If your website or application is going to stand out from the crowd, it needs to incorporate a good UX design and be built with a mobile first approach. By incorporating the latest technologies and best practice digital-marketing methods, we’ll provide you with an online presence that will give you the edge. The online retail world of today is ever changing. The way consumers want to buy is constantly evolving and your website can’t afford to stand still. We help you do this with our fully integrated E-commerce solutions that make sure you are always ahead of the curve. Your products can now be born digital. 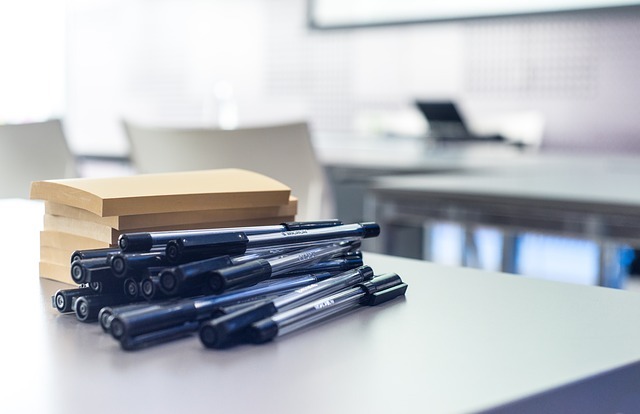 Whether you’re looking to bring your business online for the first time, or in need of a complete digital overhaul, our years of experience in the industry ensure that we’ll have the perfect solution for you. 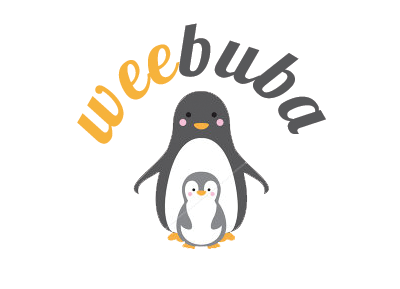 Strategy and design, or webiste reviews and general advice, we’re here to walk you through it. 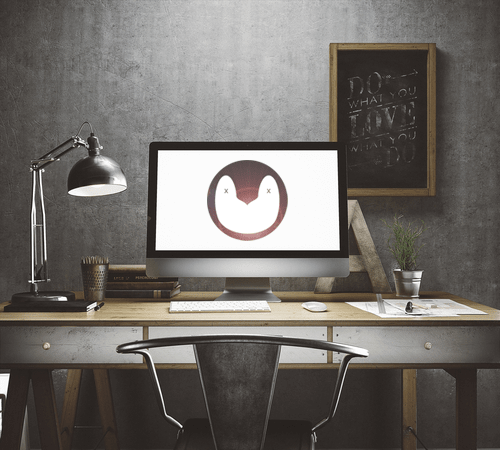 Heavy Penguin is a digital web agency that focuses on modern web technologies with the aim of delivering cutting edge digital solutions to all of our clients.  We are proud to be a small and intimate digital agency that doesn't lose customer focus as our client base grows. 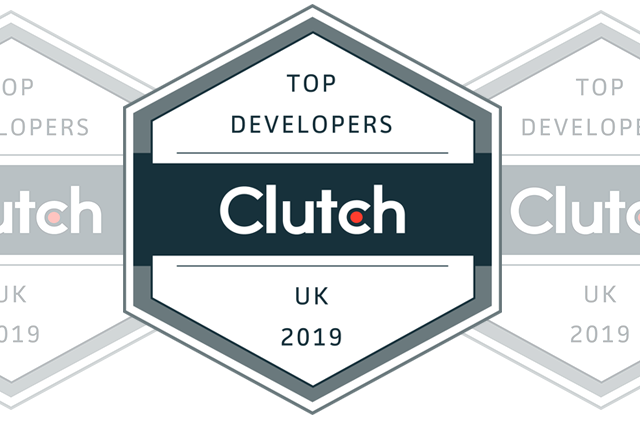 Based out of Ware, Hertfordshire, the Heavy Penguin team has continually grown and developed over the years and today we are proud to be recognised as one of the go-to digital agencies in the region. 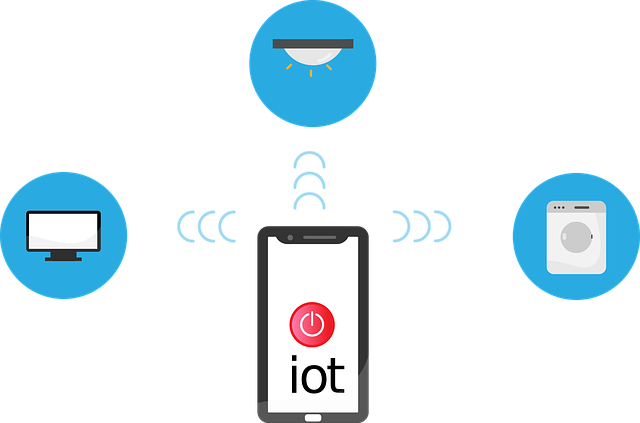 With a strong emphasis placed on providing E-commerce solutions to our clients from the outset, Heavy Penguin has recently embraced the advancements in Digital Retail in order to make sure that we are ahead of the game when it comes to incorporating the latest technologies, such as NFC Tagging and smart products. Whilst E-commerce may be considered our forte, you will see from our portfolio that we are also very comfortable working with a wide range of clients from disparate fields in order to provide all types of businesses with the digital solutions to suit your specific needs. Quality over quantity is a bit of cliche but is a motto that has served us well so far. We only send out work that we believe lives up to the high standards that we have promised to deliver for our clients. 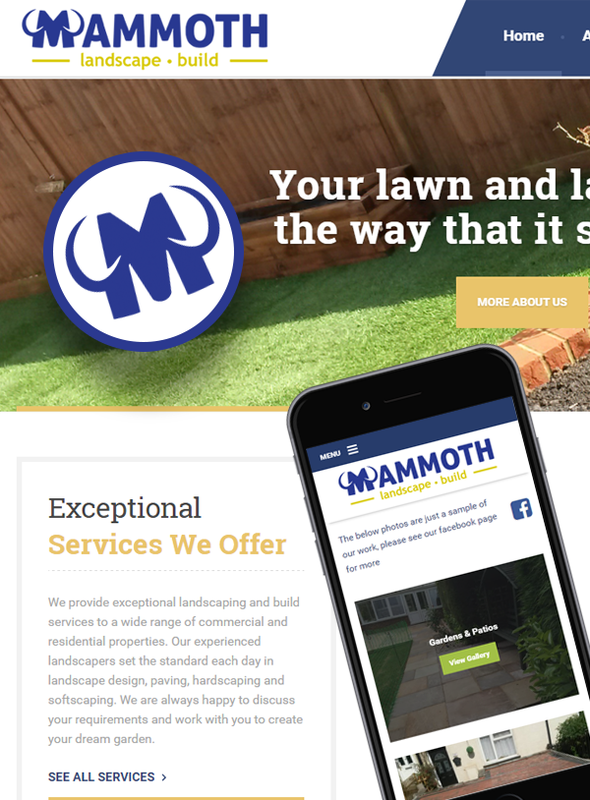 Mammoth Landscapes asked us to brand and develop a new website for their new company. 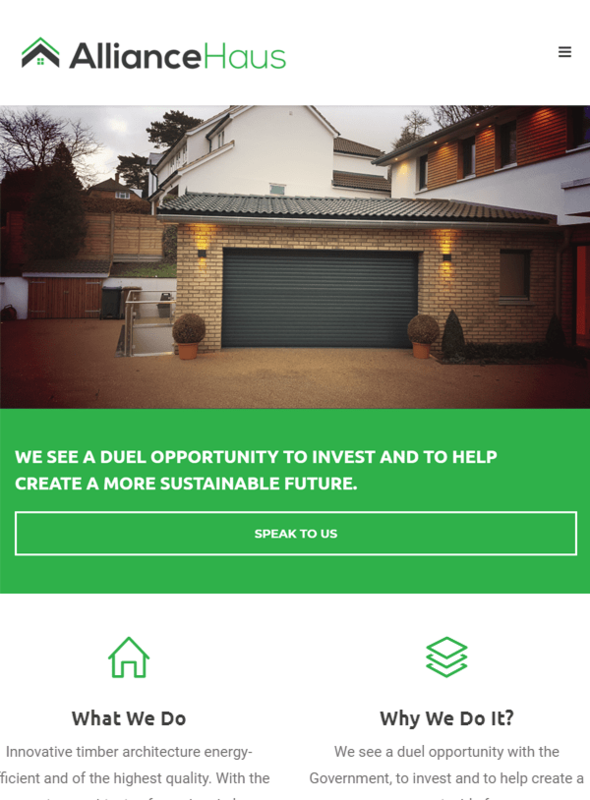 We developed a new business brand including an iconic logo design and built a user friendly, responsive website the client could regularly update. The main focus was to start small to see what kind of return on investment the site would bring Mammoth. The client were very happy with the finished website and can continue to build upon it as their business gathers speed! 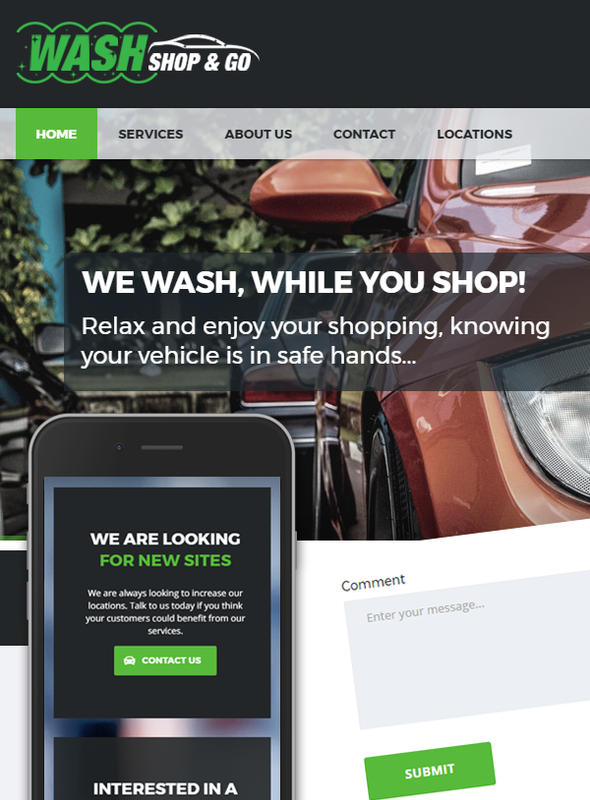 Wash Shop and Go came to us with a tight deadline to design and develop a website, design a logo and brand their business all in a week and a half! 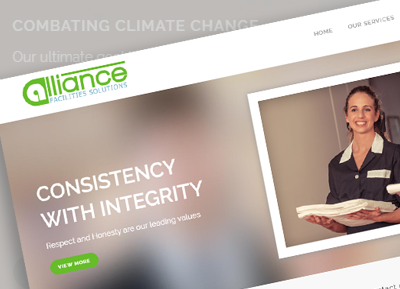 We were up for the challenge and delivered a fully responsive website which included population of all their content and images. We hope it will help them market their new business as a 'different kind of valeting service'. Good luck! 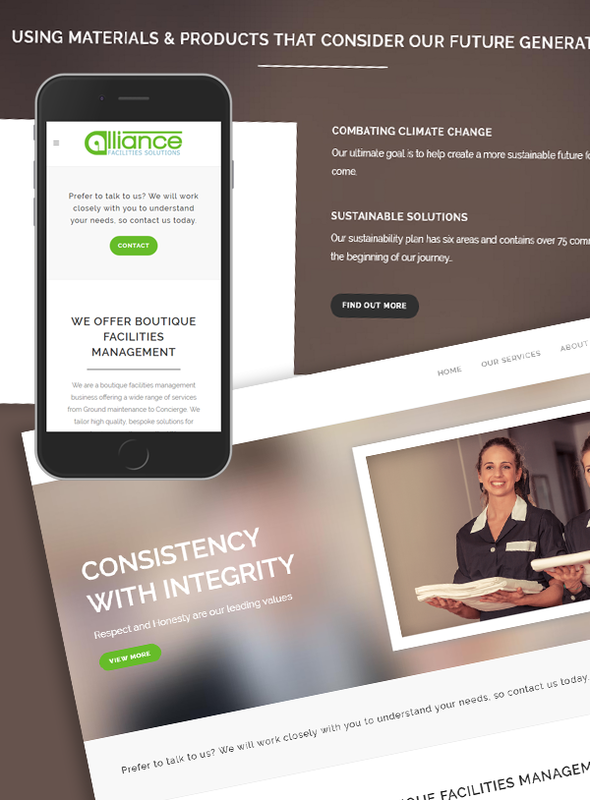 Alliance Facilities Solutions came to us with questions on how to brand and build their web presence for their boutique facilities services. We built them a website that was current so they could stay ahead of other competitors in their industry. The site showcases their main services with the potential to offer many more features in the future as the new company grows. 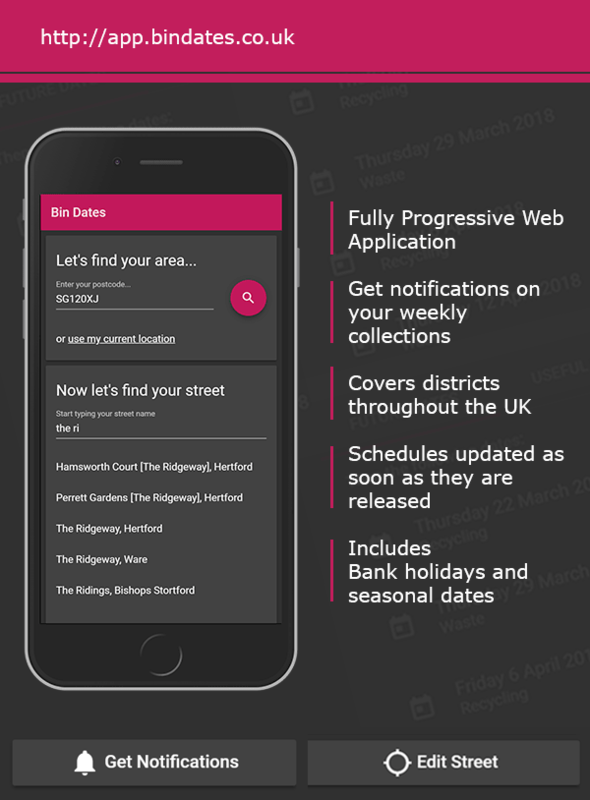 BinDates is a fully progressive web application (PWA) built using Angular 2+. We also built the API that serves the data. 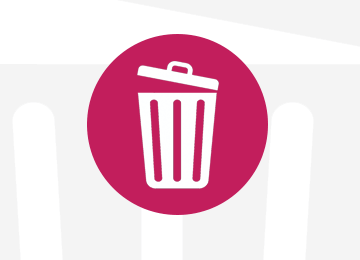 Users can get notifications and easily view bin collections for their area. Fashion Stylist, Karen Preston wanted a contemporary, clean and uncluttered website to showcase the amazing fashion shoots she's styled for, including some very big name celebrities!We created a modern, easy to use website in which she can continue to add content, update and grow.Built on WordPress and adapting a great theme, meant the website was ready quickly and we could focus on optimising the image size and and format to look great across multiple devices. TGR was one of our flagship projects. 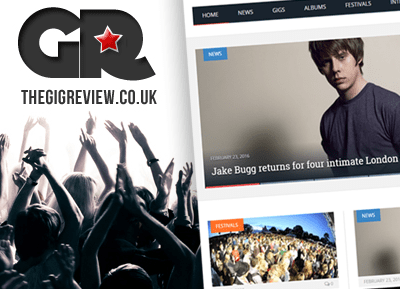 We designed this little gem from scratch and built upon it over 6 years watching it grow into one of the UK's leading gig review & news websites. We created a website where users could easily submit reviews, manage their reviews through their personal account area and most importantly, read other users reviews. 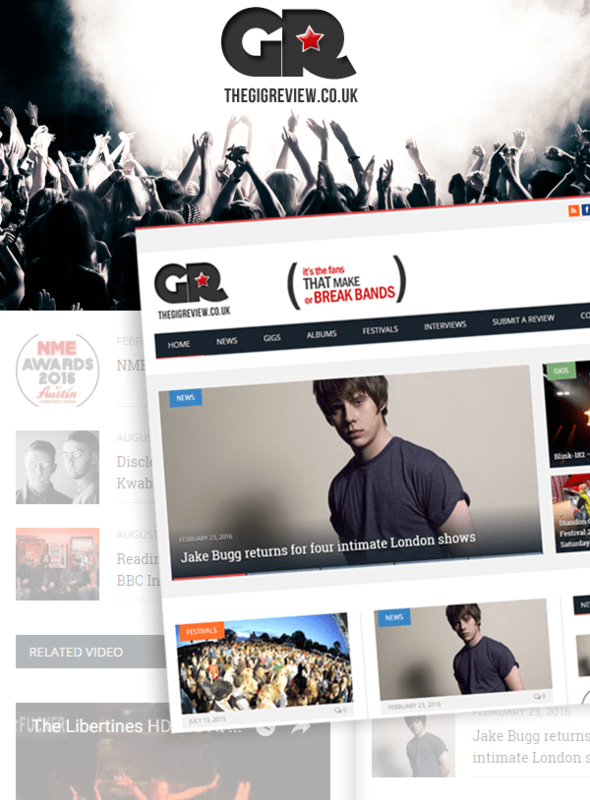 Automated social media posts and widgets that linked into other third party API's such as Ticketmaster and Songkick really brought this website to life.The outcome of our hard work was a fully SEO optimised, responsive and maintainable web application that received heavy organic traffic of other 7k unique a month. 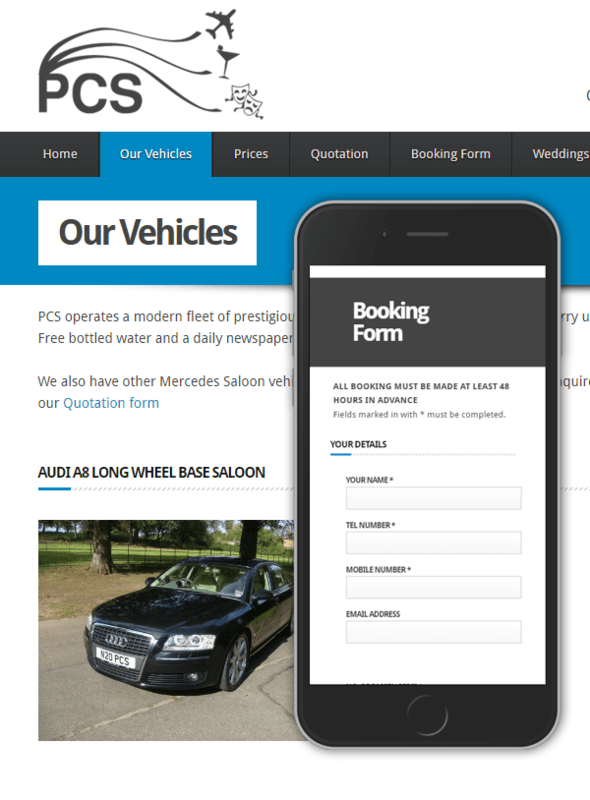 We created a website for PCS to showcase their cars available for executive travel. We also added a price table that the customer could update regularly via an excel spreadsheet as requested. 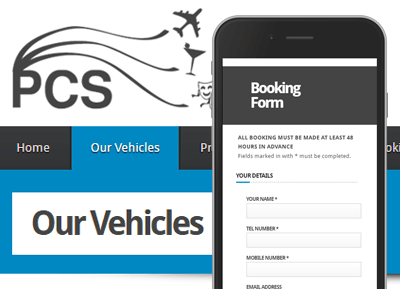 The site allows them to add new cars when available as well as any new services such as Wedding cars.